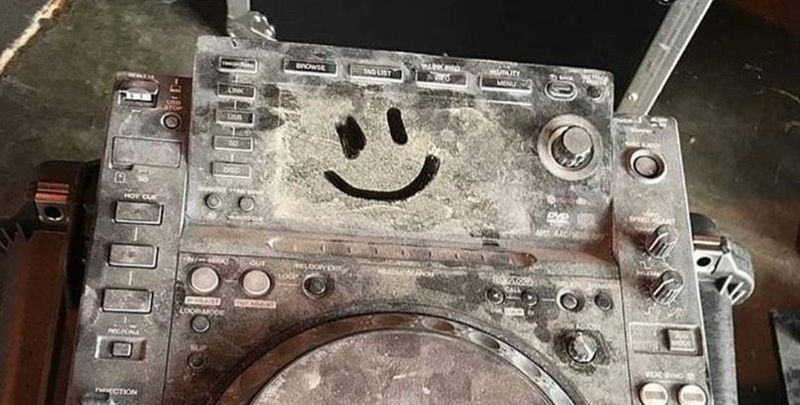 How to Clean your CDJs from Burning Man by expert Christian Jackson! - Track? !D. Home » Burning Man » gear » Updates » How to Clean your CDJs from Burning Man by expert Christian Jackson! How to Clean your CDJs from Burning Man by expert Christian Jackson!